Do you hate cars? Do you dislike beauty? 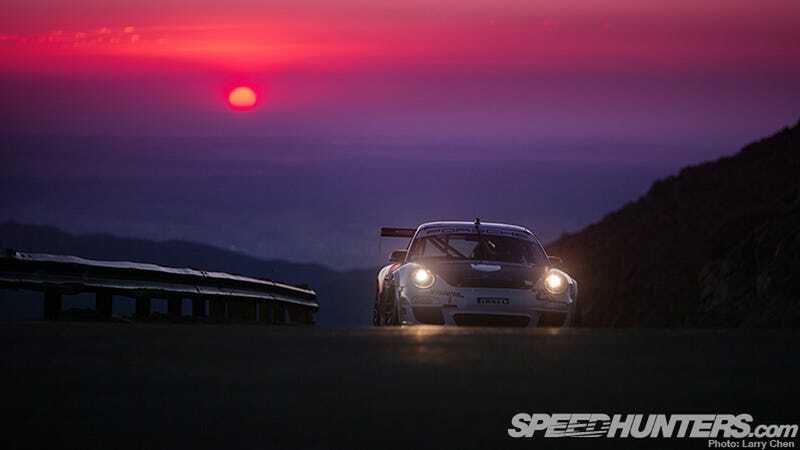 Whatever you do, don't look at Larry Chen's Pikes Peak recap on Speedhunters.